What do I get when I book "The Mood Swings" for my event? Choose from 2 x 60 or 3 x 40 sets of live music, but we can be flexible! Glowing references from many happy clients, check out our past testimonials below. Who are "The Mood Swings"? Experts in turning contemporary hits on their head, The Mood Swings take your favourite contemporary hits and give them a dazzling vintage twist. Also specialising in jazz and swing classics, this unique vintage band will please guests across the board. Arriving with a diverse repertoire that includes hits from Ed Sheeran, Paramore, Lady Gaga, Stevie Wonder, The Beatles, Amy Winehouse, Frank Sinatra and Etta James, The Mood Swings deliver an electrifying set that never fails to get guests dancing. Combining charisma and showmanship with stunning female vocals and polished musicianship, it comes as no surprise that the members of swing babies are seasoned performers. Well versed in creating a show-stopping live experience, they’re guaranteed your guests will have a good time. 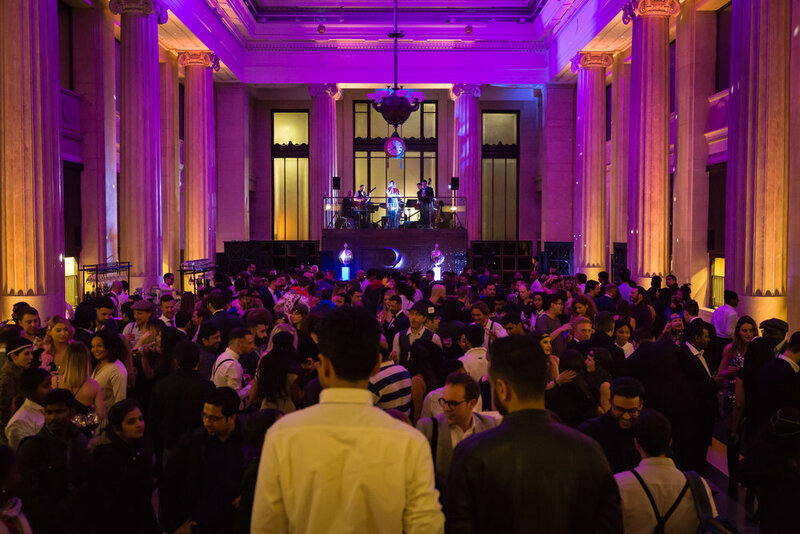 Equipped with PA, lighting, a playlist DJ service with crossfade, and a team who is prepared to learn and perform a first dance or special request, The Mood Swings are an undeniable incredible addition to any occasion. The band is also extremely popular, so book The Mood Swings now while you can! 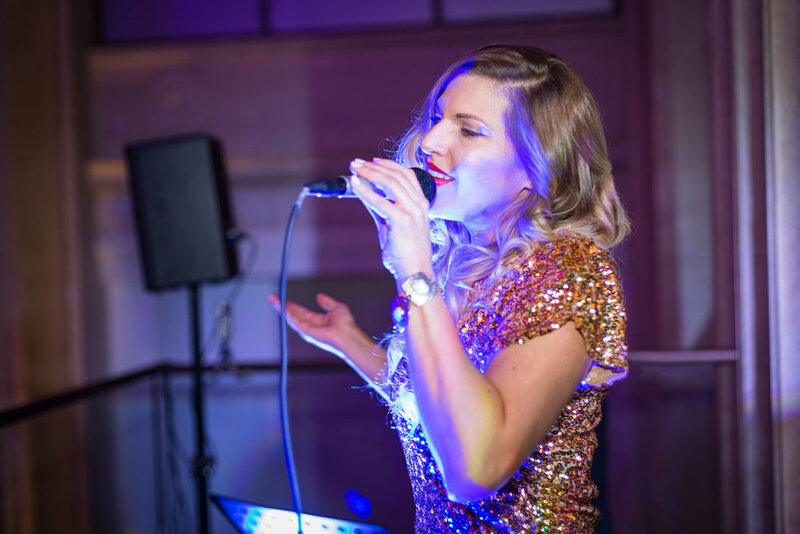 We hired the band to perform for our wedding reception in January at the West Mill in Derby and it was such a good decision; they created an incredible atmosphere. We felt like the whole evening was really beautifully tailored to us and our guests. Really impressive musicianship and vocals. Perfect for dancing. In terms of communication beforehand/organisation, Mandy was really friendly and helpful, with lots of creative suggestions - really flexible and happy to either provide input or let us make decisions. The set-lists we were sent ahead of time to look over were really useful (they were great so we didn’t need to make any changes - but great to have them before the day to have a look over).